The Railroad Retirement Board (RRB) (1-877-772-5772) 1514 11th Ave., PO Box 990, Altoona, PA 16601 is an independent agency in the executive branch of the Federal Government. 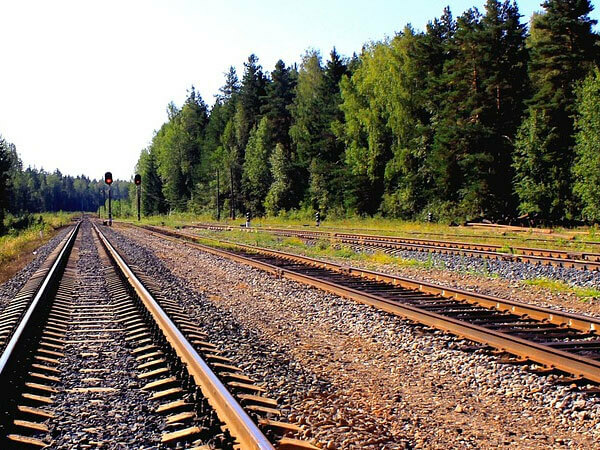 The RRB's primary function is to administer comprehensive retirement-survivor and unemployment-sickness benefit programs for the nation's railroad workers and their families, under the Railroad Retirement and Railroad Unemployment Insurance Acts. In connection with the retirement program, the RRB has administrative responsibilities under the Social Security Act for certain benefit payments and railroad workers' Medicare coverage.